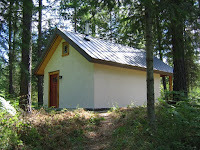 Tiny Houses and Eco-homes are special and magical. They appeal to the inner-child in everyone. 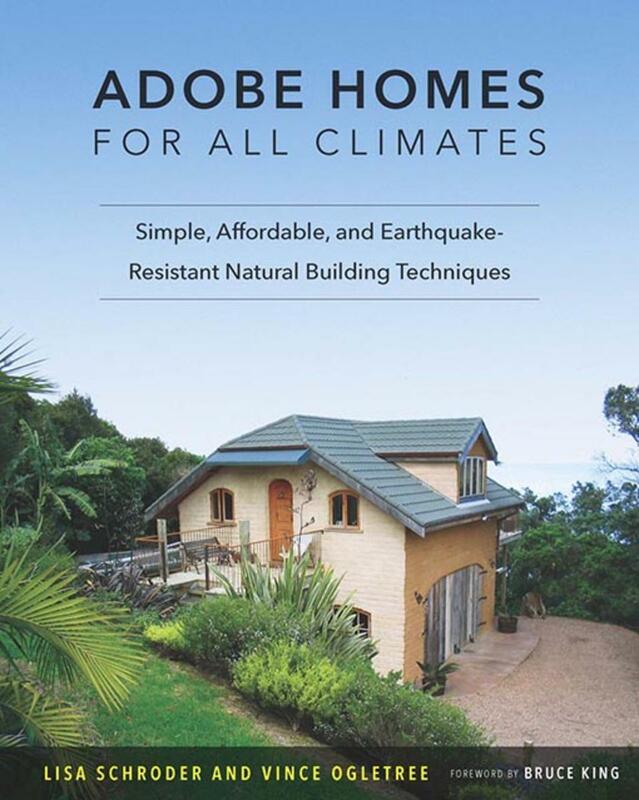 They are well loved on social media and alternative housing is now a massive worldwide movement. 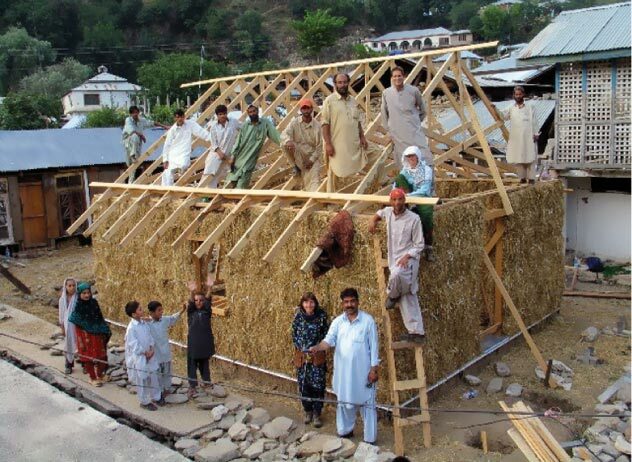 Many more people worldwide have got fed up of their housing situation and are building their own homes. 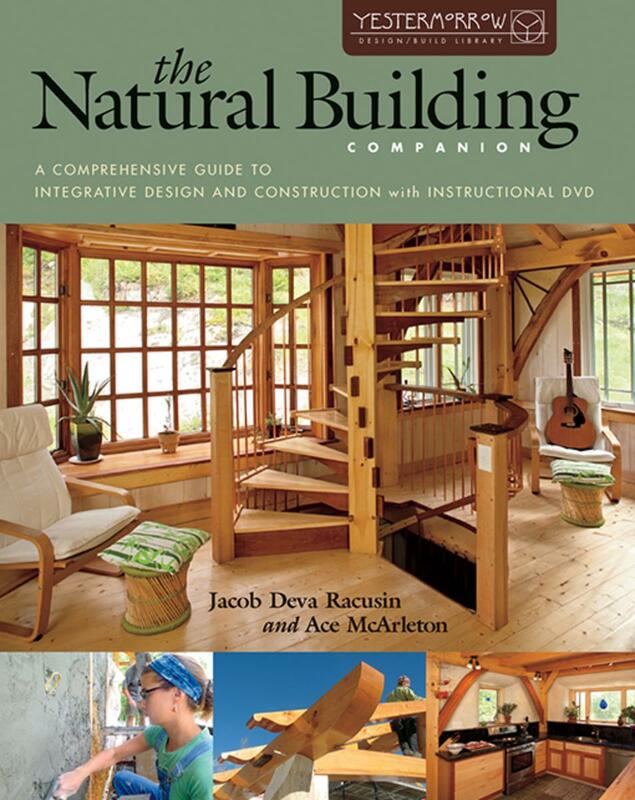 I'm promoting Tiny House Building and Straw Bale House Building with Dan Louche and Andrew Morrison here, and there's lots of different ways you can learn to do it with them. 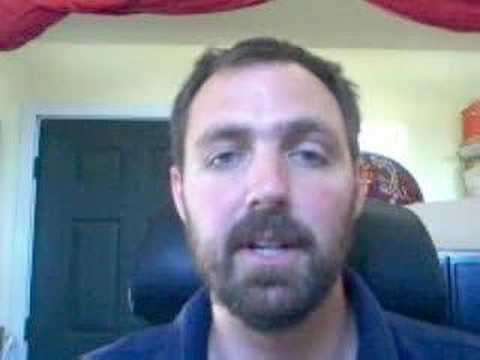 Living on the move, in an RV or motor home, but with a fixed a legal address. 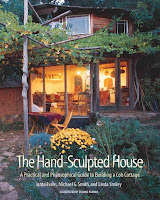 You can find information about Alternative Living and Building Techniques, and All other areas of Sustainable Living at Chelsea Green Publishing. Or Search For COURSES ON ANY SUBJECT at UDEMY! 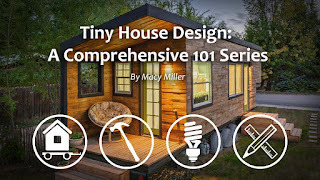 I found these UDEMY TINY HOUSE DESIGN COURSES here BY MACY MILLER. They look excellent! and you might prefer a woman teacher. It depends when you read this, but Udemy very often have their courses on offer expensive, high quality courses for $10.99! or $12.99! Have a look! We love cottages, castles, ancient ruins, pyramids, monuments, burial chambers, caves, narrow boats, gypsy caravans, old buildings, anything like that. 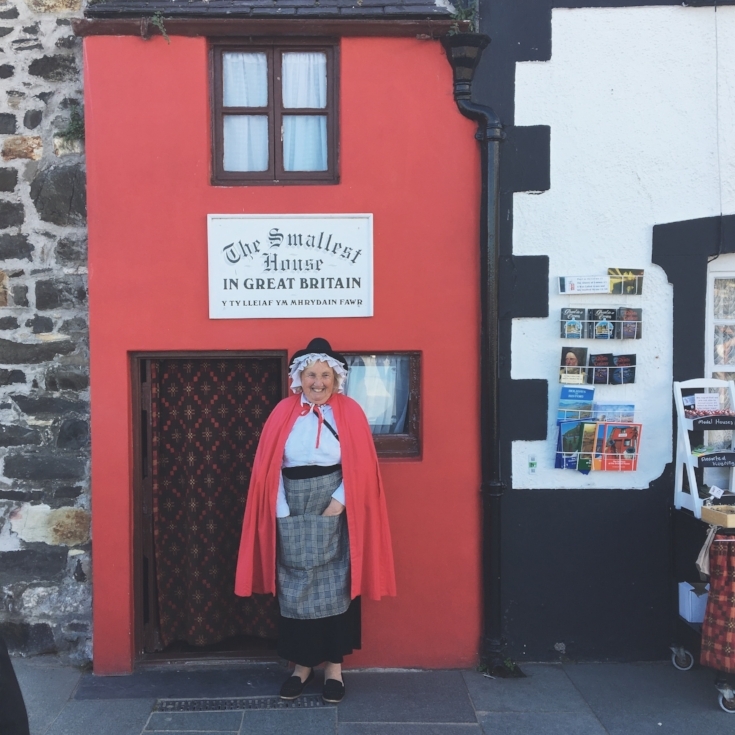 When I was a kid, I went to see 'The Smallest House In Britain,' in Conwy, North Wales. It was cool. It really is tiny - 72 inches across, 122 inches high, and 120 inches deep! So it only took a few minutes to look around. 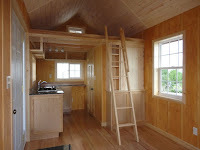 You can check out The Smallest House In Britain's Website here. 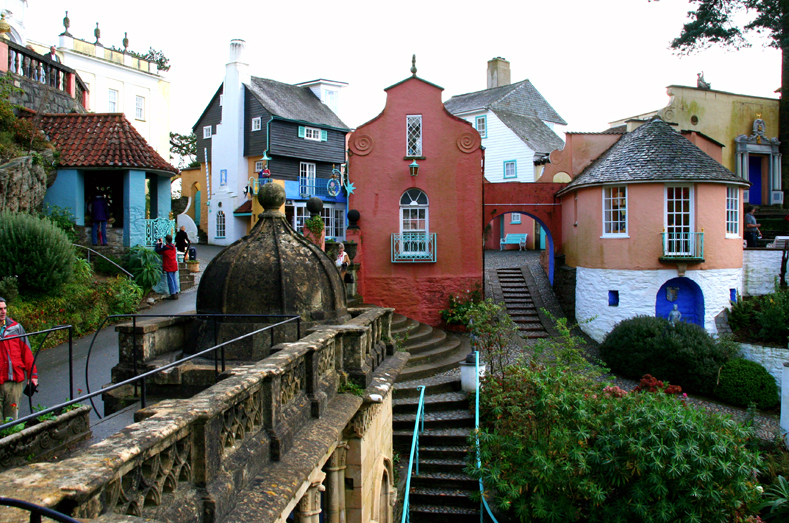 When I got older I went to Portmeirion in Gwynedd, North Wales, a lovely, quirky, very interesting place, where the 1960's cult TV series, 'The Prisoner' was filmed. It was built by visionary architect, Sir Clough Williams-Ellis, whose motto was,"Cherish the past, adorn the present, and construct for the future." There's loads to find out about Portmeirion. You can read about Portmeirion here on Wikipedia, and here's the Portmeirion Website to have a look at. I thought both of these places were so magical! And since then I've been to lots more cool places like that. The small magical influences, events and moments in life, not just the bad ones, can stick in your subconscious to shape your character and instigate powerful, synchronistic or 'lucky' events in your life, otherwise known as destiny. So, maybe YOU are reading this and you're ready have a go at this now! 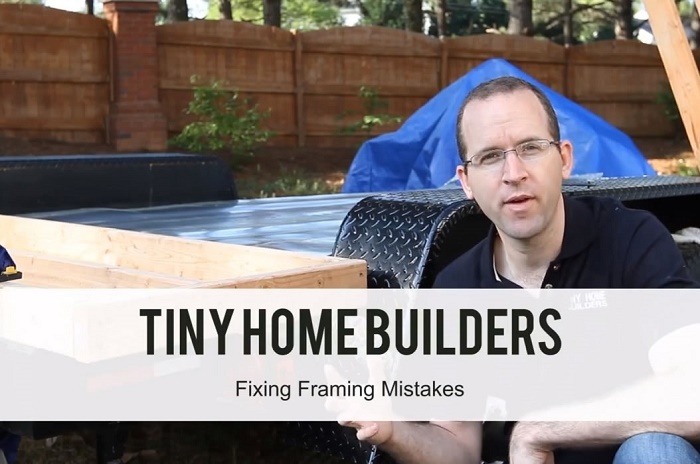 or maybe you've been thinking about learning to build a Tiny House or Natural Home, or if not, this post could inspire you as another part of the long-term journey! 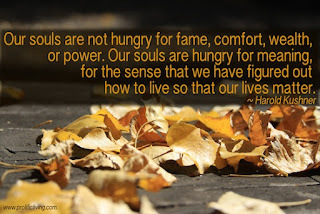 In some ways we need to be free and in some ways we need to be secure. Happiness is like the feeling of freedom and security at the same time. Sometimes we think they're separate and opposite things, but they're really one and the same, because you can't really ever have one, if you don't have the other. 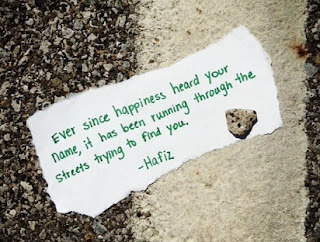 But we all know that happiness really emanates from the way we think! 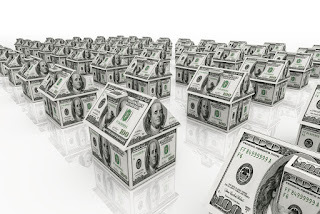 The most obvious way to manifest happiness - freedom and security, is by getting more money! Of course it's a good way of getting cool things and experiences that make you feel happy, and a way of escaping by sort of getting 'above' any problems, negativity and burdens, rather than by avoiding them. 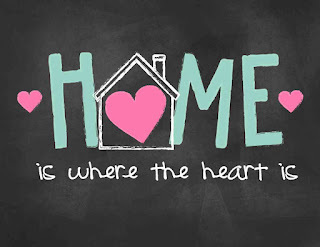 Having a safe and comfortable place to live is one of our most basic needs. 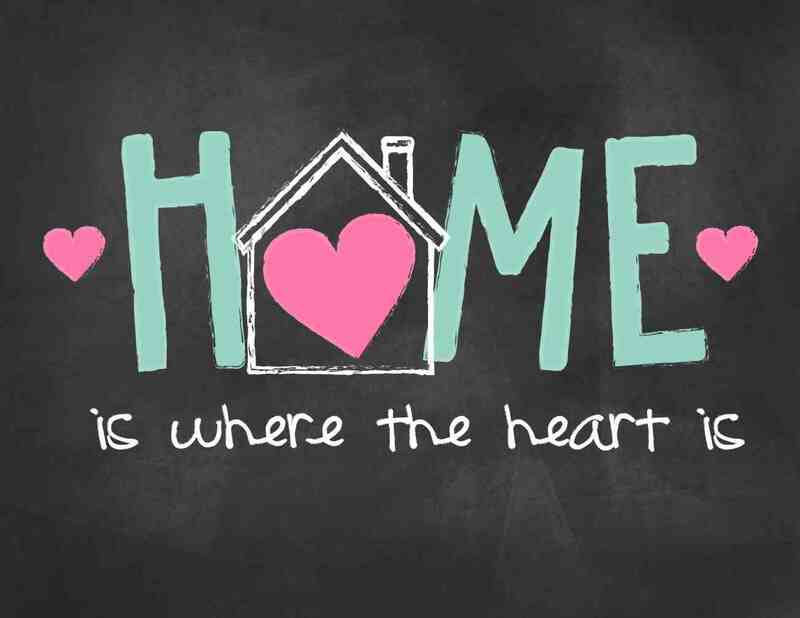 So because housing will always be in demand and is such an important and valuable thing to everyone, buying and selling and renting out properties has been one of the main ways things people have traditionally done to get lots of money. It's a brilliant idea that works! And I believe we can get anything we want, but it might presently be miles away out of our reach, and making us feel no good. 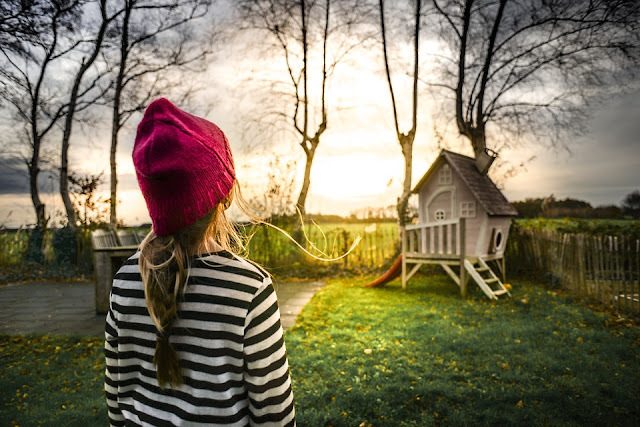 Of course there's people who've done really well and are living wonderful, wealthy, abundant lives, but for a lot of ordinary people, most of the world, there's housing crises and problems, everywhere. There's complicated economic, social and psychological reasons why that happens, but it really comes down to the fact that when a commodity is a basic need, and really in demand it can get more scarce and expensive and obtaining it can get exploitative and out of hand. People can be selling essential things, not just properties, that their potential customers don't have the money to buy, so they have to be uncomfortable, or go into debt, and it's become normal for everyone to live in debt and shortage. Things like this make you feel bad about yourself. 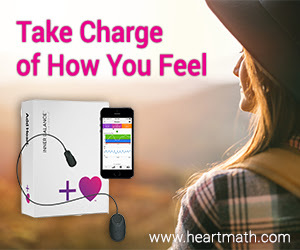 Everything about it fosters stress, worry, and shortage consciousness and we know people's confidence and relationships are often ruined by stress about money. One way this shows up and has contributed to the housing crises, is that many more people live alone, and many others are living in shared housing, with people they don't really know. In the UK, it's old office buildings made into these 'studio' flats or bedsits. Some of them are like old warehouses. 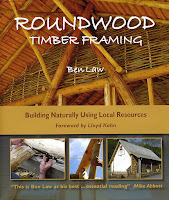 The sustainable living movement focuses on getting freedom and security by becoming more self-reliant, and more family, and community reliant, rather than being reliant on powerful bodies, people who haven't got the same needs and interests as us, and big institutions, and by not being bound to unhealthy and unpredictable obligations, but instead, being more simple, natural, creative and resourceful, without exploiting each other and the environment. 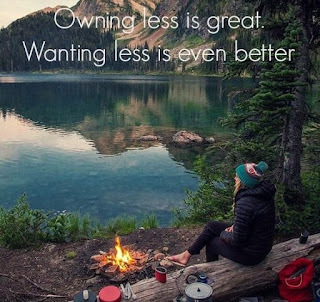 Sustainable, self-reliant living also emphasizes dropping clutter and 'appreciating', seeing the value of, or 'making the most of, the much more valuable resources that are already available. 'Appreciate' really means 'to make more of', or to make it bigger and increase it's worth and value, that is, both figuratively and literally. It's not just looking for the good in things and being 'grateful' for them, it's seeing what's positive about something and getting the best, or most from it. 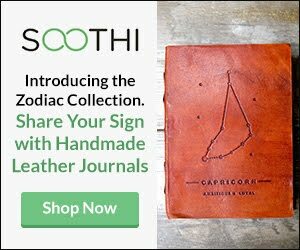 Recycling and Up-cycling is true appreciation because it's not just a positive thought, but seeing, and making the most of something in a clever, practical way. 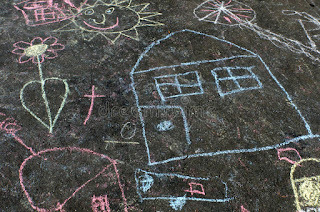 To be able to 'appreciate' our assets, we have to be creative and observant and 'tuned in' to what's really there. 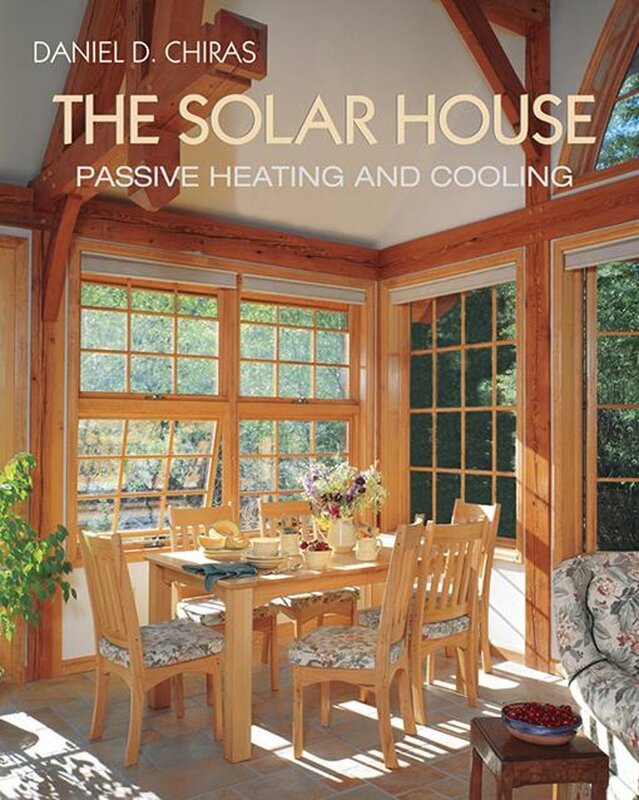 The sustainable living movement also focuses more on seeing and 'appreciating' the natural, inherent value of things, rather than the market value. Read the traditional story of The Fisherman and The Businessman recounted by Paulo Coelho. However much we've got in money and resources, we all realize that one of the most practical and efficient ways to improve our happiness, when it's done in the positive context, is to cut down on unnecessary distractions and responsibilities that are really no use to ourselves or anyone we love. Health, the sense of personal autonomy, and peace of mind really needs to come before anything else. Rich or poor doesn't just mean in money, and money and love are definitely not separate things. They're very deeply connected and intertwined. Money doesn't really exist. It's just a shared thought, and whatever our circumstances, we always want to keep the wealth and abundance mindset. Minimalism, is really a part of the abundance mindset too, and if people into conscious and sustainable living did have a lot of money they could do really good things with it couldn't they! So we have to remember and notice that rich people are almost always very kind, down to earth, tons of them started from nothing, had horrible families or problems, but they've taken total responsibility. Because even if we're doing something helpful, none of us really owes random strangers JACK, and everyone has to do their best for themselves. Rich people usually have healthy families, friendships and bodies. They are some of the most resourceful, positive, creative thinkers. 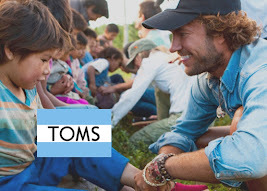 They understand the concept of sustainability and implementing sustainable systems more than most normal people do, and because they have a lot, they can, and do, give to other people in massive ways, after they have become rich, and during the process by helping them become successful too. Everyone has a part of their personality that is like a child or child-like. 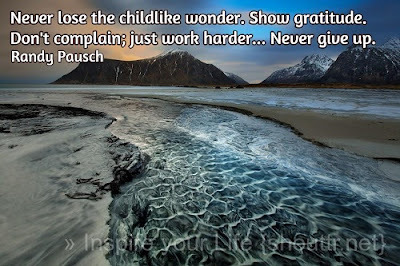 It's important to accept and embrace the inner-child in us and give it what it really needs to be happy. Lots of people just want a decent, simple life, that's not too overloaded with external problems. 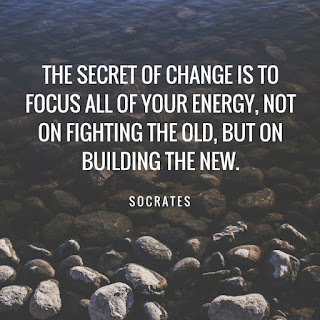 Alternative and sustainable living is a big mind-shift really, but tthere's more and more rich people leaving the the 'rat race' life, and turning to it, not just normal people. Watch this cool TEDx Talk by Andrew Morrison of Strawbale.com and TinyHousePlans.com where he talks about the difference in the monetary costs of living in a Tiny House, compared to a conventional house, and also the difference it makes to our emotional well being. Because these things are deeply linked. 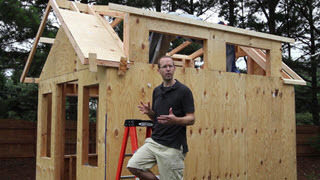 You can learn everything you need, and more, to Build a Straw Bale House Of Your Own With Andrew Morrison right here. 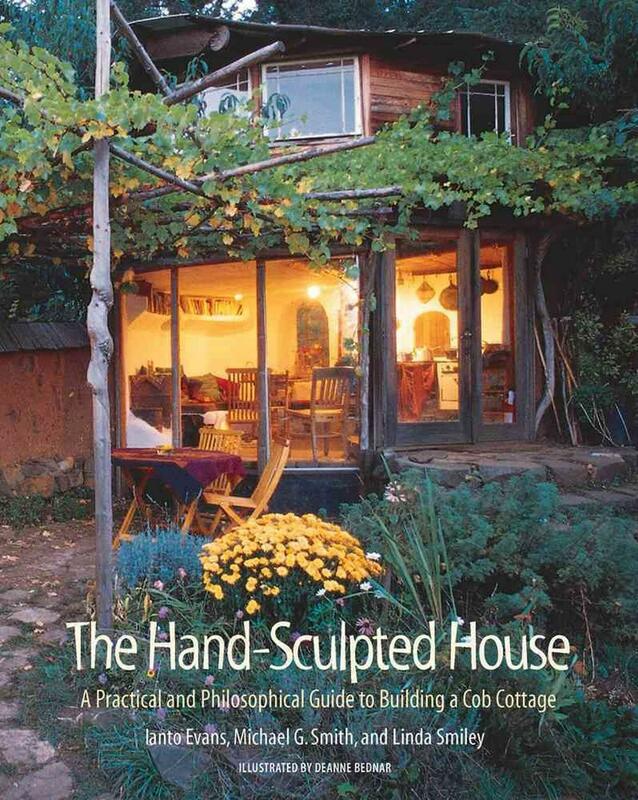 If you want to go straight to the good stuff and get into doing it properly, Buy your Straw Bale House Plans Here and Andrew Morrison's Straw Bale Instructional Videos Here, or just get inspired! 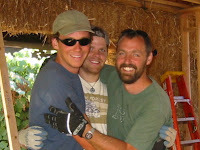 and start the Straw bale journey now, by watching more of Andrew's Free You Tube Straw Bale Advice Videos here! 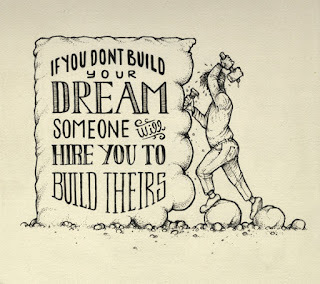 and Take Andrew Morrison's FREE 16 Day Email Course here! 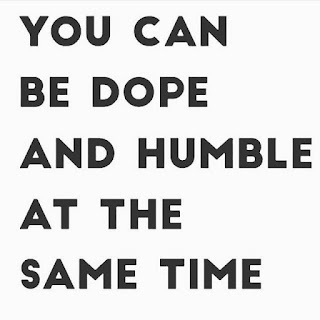 And of course you can do them both! 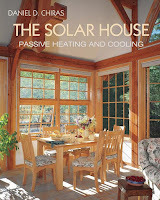 As well as StrawBale.com Andrew and Gabriella Morrison also provide TinyHousePlans.com. 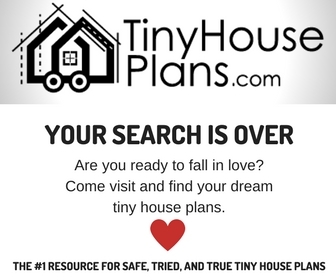 TinyHousePlans.Com has stunning Tiny House Plans by all The Most Excellent Tiny House Designers, so it's the best place ever to find your ideal house plans! 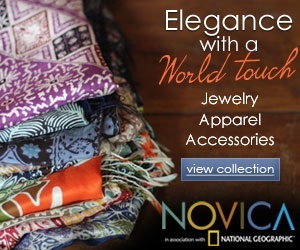 Have a look and see which one you would choose! Which One Would You Have, A Tiny House or A Straw Bale House? 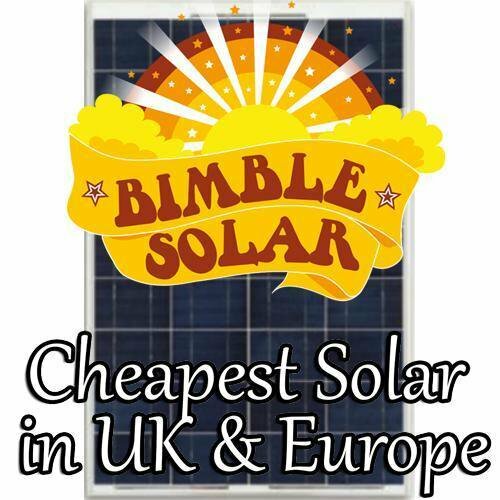 The first thing is to get the plans and videos or workshops. 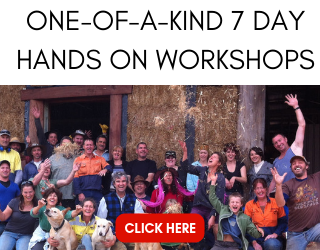 If you want to build with Straw Bale, buy Andrew Morrison's Straw Bale House Plans Here Live Workshops here and Videos here. 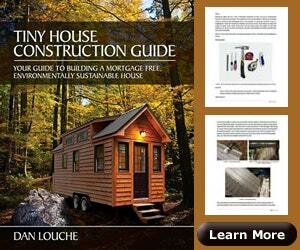 If you want to learn to build a Tiny House Dan Louche from Tiny Home Builders will help you build the whole thing, start to finish with his Book and Online Video Workshop here! This is Dan Louche below putting a roof on! So quick! You would be able to do that, but a bit slower! When you don't really know about something, you have doubts about it. The more you understand, the more clear it becomes. 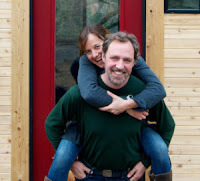 A few of the main things people want to know about Tiny House Building and Straw bale Building are answered below. 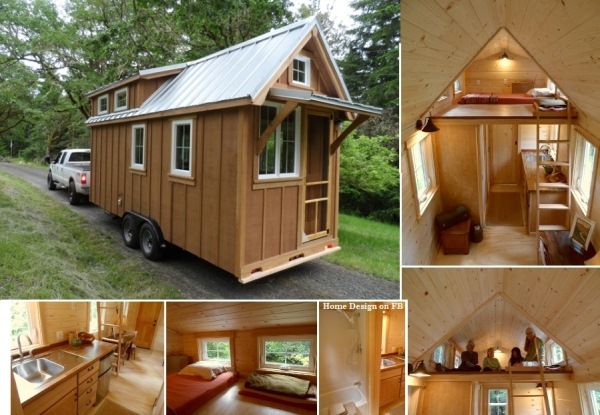 Why Do People Choose A Tiny House Rather Than Just Getting An RV or Motor Home? This is what I thought. 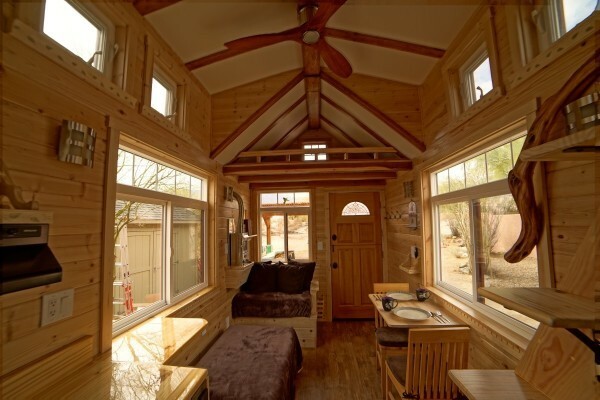 Tiny Homes can either be kept static or moved like an RV, so why do so many people get a Tiny House and not an RV? Apparently it's a common question. 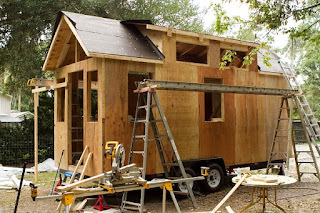 People prefer Tiny Homes because they're really much more sturdy, durable and well built than RV's, motor homes, camper vans and trailers, which are really only designed for recreational use. 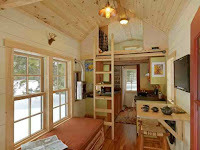 Tiny Homes, because they are partly 'houses', but also mobile, were well designed so that they can abide by U.S. laws and regulations. 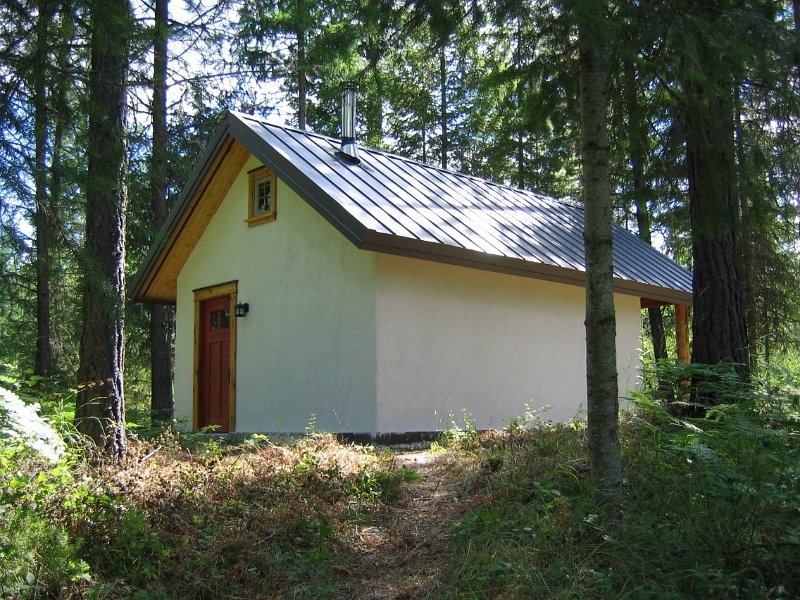 Tiny Houses are better insulated and more energy efficient, they are cheaper, partly also, because you can use natural and recycled materials, and install natural heating and cooling systems. 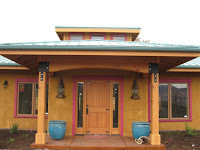 Why Do People Decide To Build A Straw Bale House And Not A Normal One? 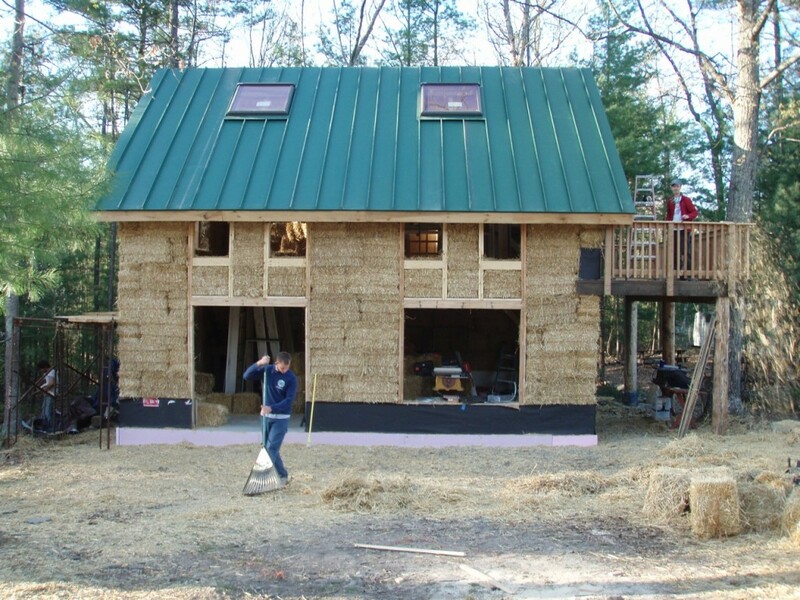 Straw bale houses are not necessarily 'tiny' at all. They can be any size, and most of them are large. 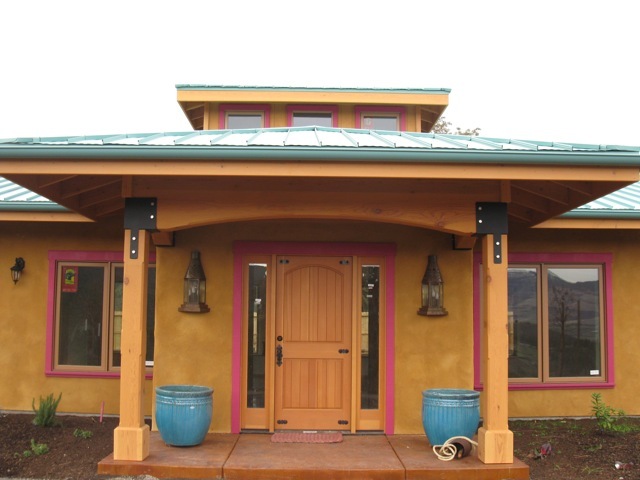 Of course Straw Bale Homes are a different choice to Tiny Houses, because they are static buildings. 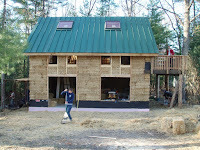 Straw bale building is an improvement on conventional building techniques, because they are taking the best of everything we've learned. 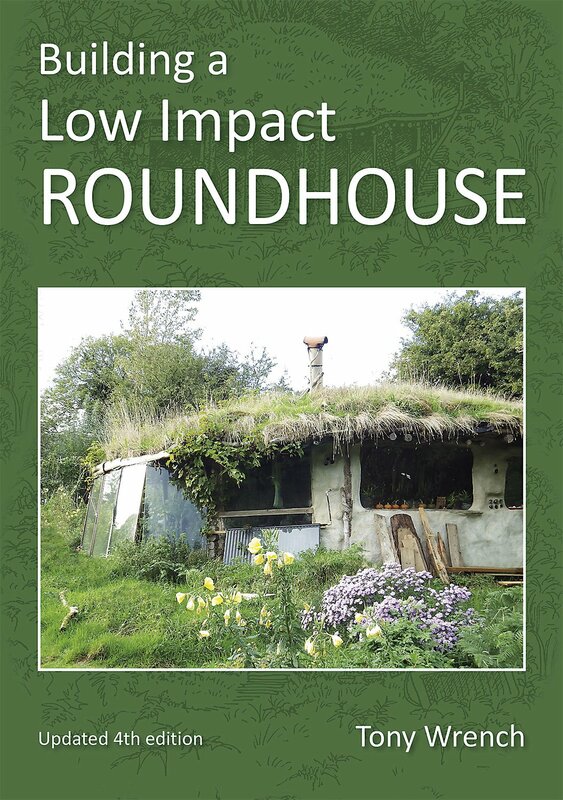 Some of the coolest, and most counter-intuitive benefits of Straw bale houses are: Straw bale houses are made with very densely compacted straw, surrounded by 2 thick, tough layers of natural lyme plaster that makes them 3 times more fire-resistant than conventional homes, and unlike conventional buildings, there's no spaces for rodents to crawl through or gypsum and insulation for them to chew through, so it's harder, or impossible, for mice and rats to get in. Also, because of the way they are constructed, Straw bale buildings offer superior soundproofing, and they can lower your heating and cooling bills by 75 percent! 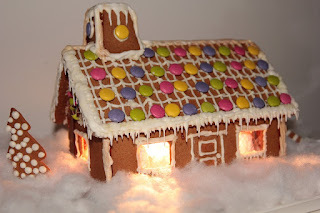 All houses can get water damage if water leaks into the walls. Straw will rot, but so will some other conventional building materials, and it's a top priority for straw bale builders, who use good design and construction practices to make sure that doesn't happen, like overhanging roofs and durable flashing around the doors and windows. 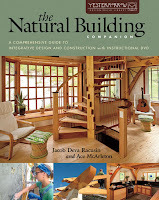 Conventional buildings have also been linked to 'sick building syndrome', whereas straw bale homes and buildings contain natural materials that are good for you, your family and the environment. 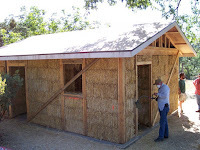 Straw bale buildings, are beautiful, durable, unique, and they stand the test of time. 200 Million Tons of waste straw is produced each year in the U.S. alone, so it's better to use it than burn it. 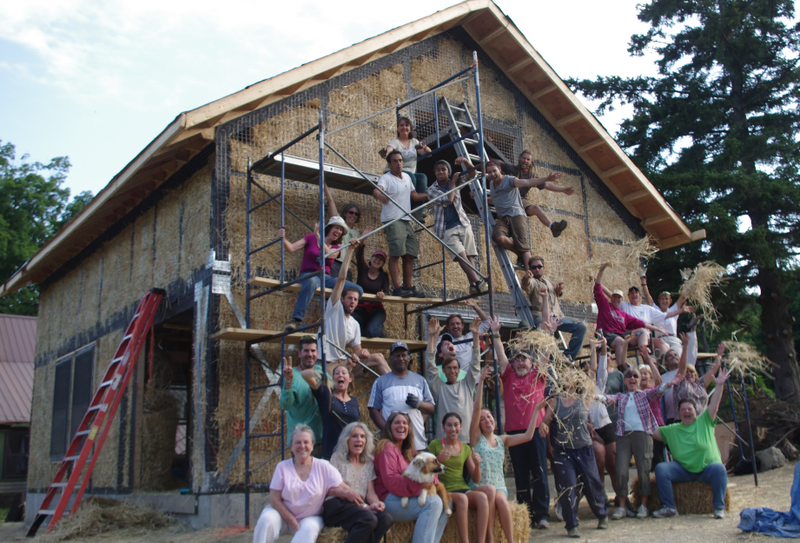 Become a Straw Bale House Builder with Andrew Morrison Here. 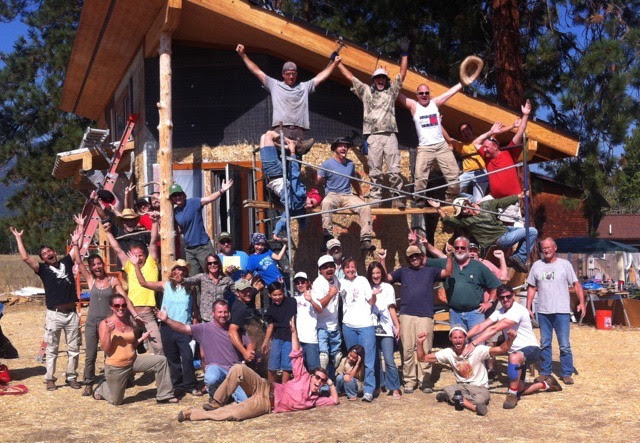 Why Learning To Build Alternative Straw Bale Homes and Tiny Homes Is Also A Cool Business Idea! 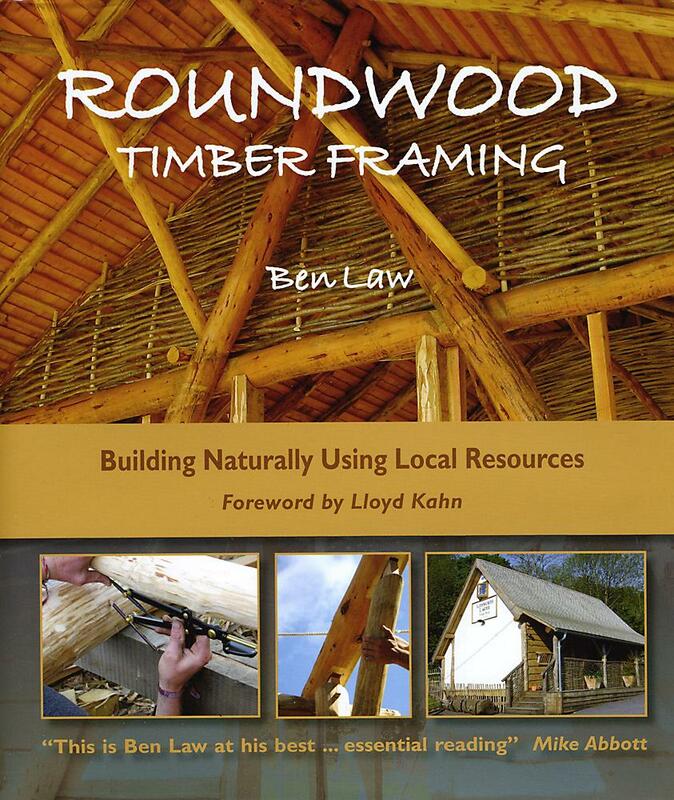 Learning to build Tiny Houses and Eco-Homes is also a brilliant idea for making money as a job or business! 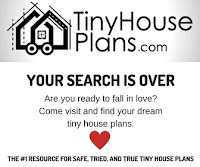 If you're lost and don't know what to do for a job or money, there's TONS of demand right now everywhere for Tiny Houses and Eco homes in every country across the world! You want to help other people and the planet and do something truly fulfilling, that you can be proud of. 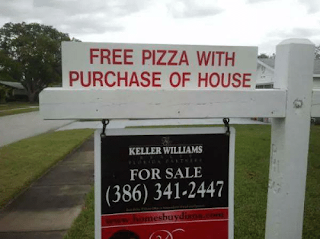 Because housing is something everyone needs, and providing it has been what the millionaires have been doing, it should be obvious what a lucrative business idea this is! 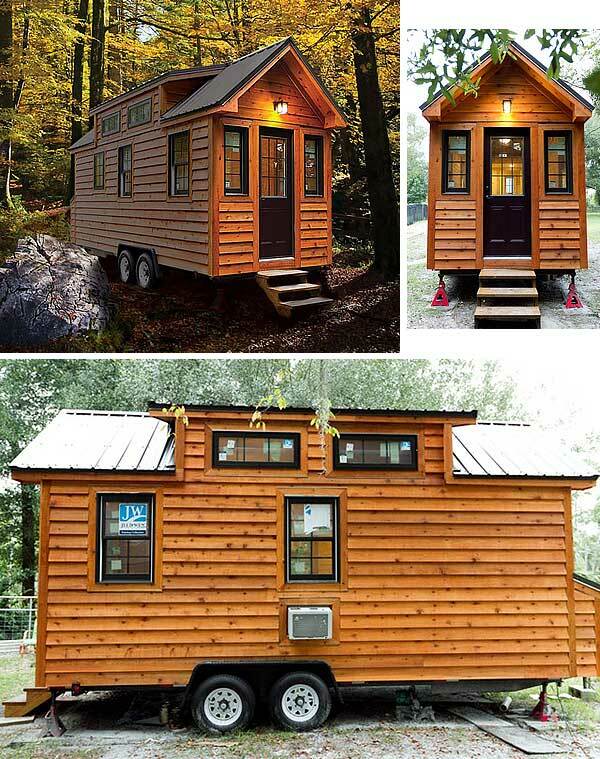 Although the Tiny House Movement started in America, it's spread everywhere now, and people are combining them with influences from their own culture, like in the UK we have these 'Shepherd's Huts' Designs. 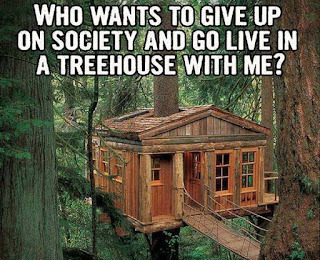 People live in them, but they mainly get them as out-houses for their own land or garden (even then, in the UK, they have to get legal planning permission) or people also have them made, for setting up 'glamping' (glamorous camping) sites. 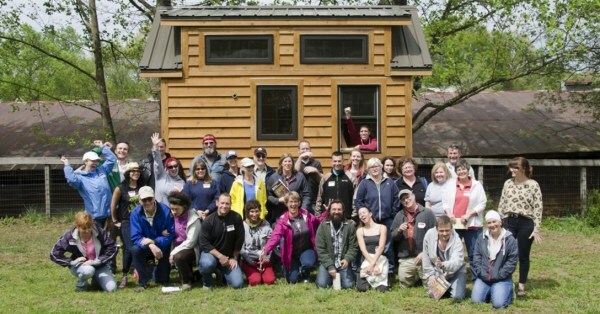 You can learn to build a Tiny House from start to finish and become a professional, with Dan Louche at Tiny Homes Builder! 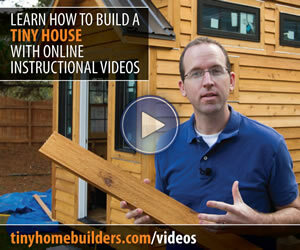 Buy lifetime access to his How To Build A Tiny House eWorkshop $99 or with the book $119 and watch it whenever you want. Where Do You PUT Your Tiny Home or Straw Bale Home To Live In It? 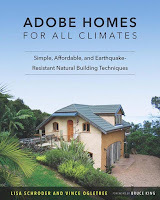 Building an alternative home, solves one part of the problem. Having somewhere to put it is the second part. When I was researching this, I thought, that's so cool, but where do you live in them? Well, people have different individual circumstances and there's different circumstances and rules in every country. You can have your Tiny Home 'on grid' or 'off grid,' you can live on the move, or on your own land, or rented land, or with a community. 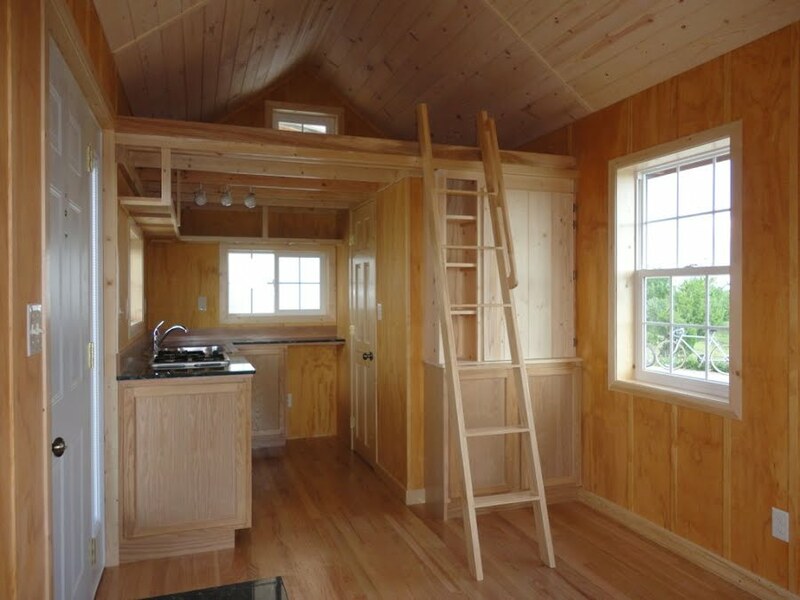 Some people move from place to place if they're in a Tiny Home. But Tiny Houses are usually static. 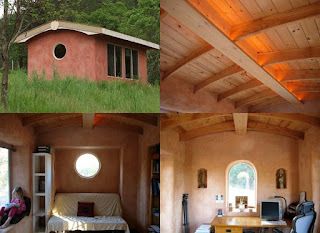 Straw bale houses of course are static too, and they don't have to be small, they can be any size you like. 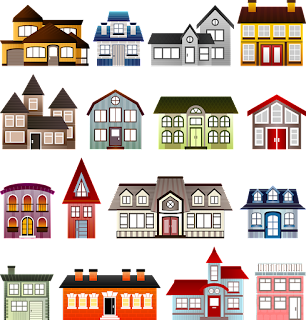 Some people buy or rent land, and some people live in a community. 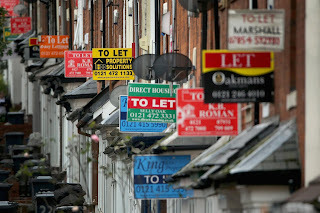 There's very strict rules everywhere, like in the U.K. the biggest problem is the 'planning permission' laws. But people learn about it, and find all different convenient ways for them to do it, every single day all over the world. And of course laws change. 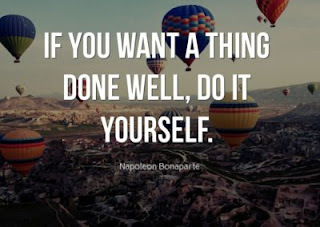 When you do it, you'll get involved with other people who teach you how they have worked it out for themselves, and you will see what works out best for you. "I believe that the very purpose of life is to be happy. 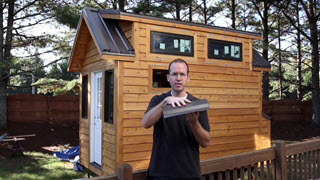 Anyone can easily learn with Dan Louche and Andrew Morrison's online products, from anywhere in the world, that's what I'm encouraging you to do, but both of them also offer Hands-on Live Group Workshops every year too, in the U.S.
Dan Louche's 2019 Tiny House Live Workshop dates and tickets are coming up soon! 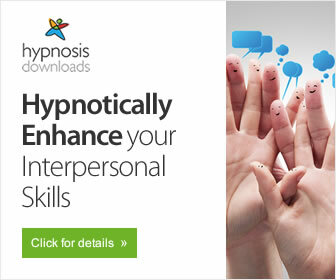 Check out the testimonials and get the eWorkshop! 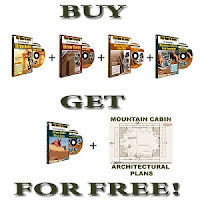 Everything you could need is provided on the website in any case Straw Bale House Plans, Straw Bale Construction DVDs, a Free Email Course and tons of Free Advice Videos If you're interested, check it out! It's not related at all, but I've just re-done this post: How To Develop Your Intuition and Psychic Abilities. 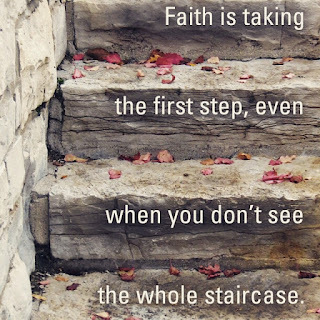 If you're interested in the spiritual side and natural therapies Have a look here. 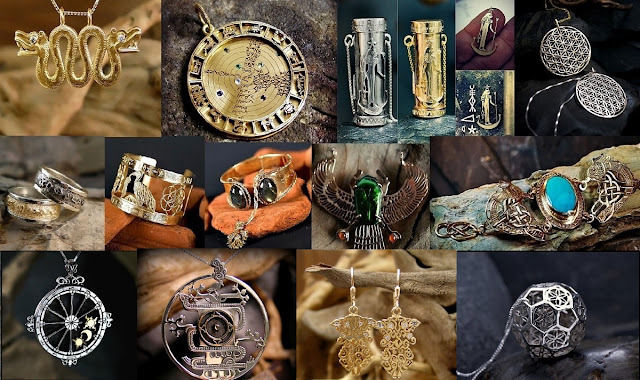 This is about Ka Gold Jewelry, the work of outstanding handmade sacred geometry and spiritual symbols jewelry and talismans artist, David Weitzman. 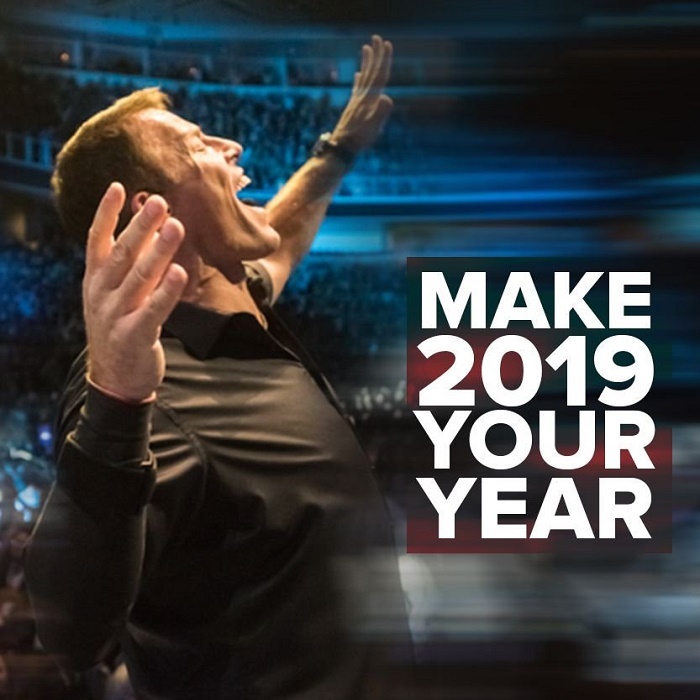 David and his business partner Yaron Shaool started the website in 2005 and it has now served tens of thousands of happy, loyal customers from all over the world. 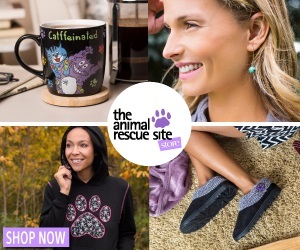 This post contains affiliate links to other websites, meaning I'll get a percentage of any purchases you make after clicking through them. CLICK HERE FOR MORE Learn To Grow Your Own Fresh Organic Vegetables In 40 Days From An Organic And Urban Gardening Guru. Have you thought that you would like to grow your own organic veg? Or do you want more skills? 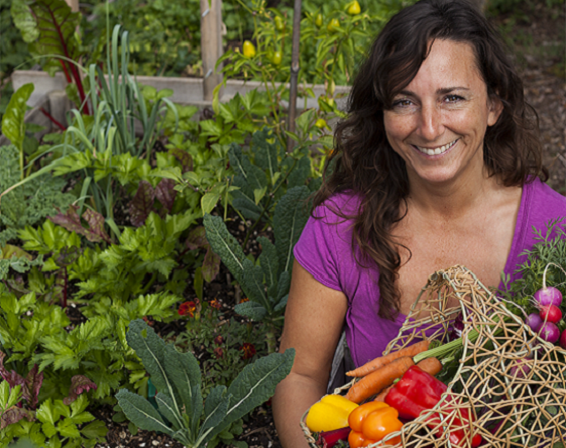 Stacey Murphy Can Show You How Grow $400 of Vegetables And Herbs in 40 Days! 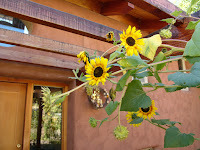 Stacey Murphy has extensive experience teaching organic gardening and she is an amazing special person to learn from! 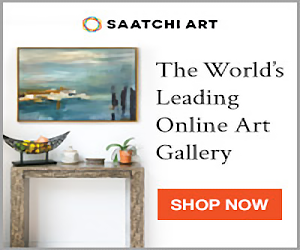 Stacey first learned and refined her skills, teaching urban gardening or backyard farming to kids and adults in Brooklyn, USA, where she had extraordinary and far-ranging success. 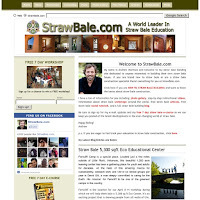 Now Now Stacey teaches people, FROM ALL OVER THE WORLD, onlinehowto grow their own fresh organic food, whatever their situation is, and many of Stacey's students have since gone on to start their own organic farms, homesteads and organic gardening projects. 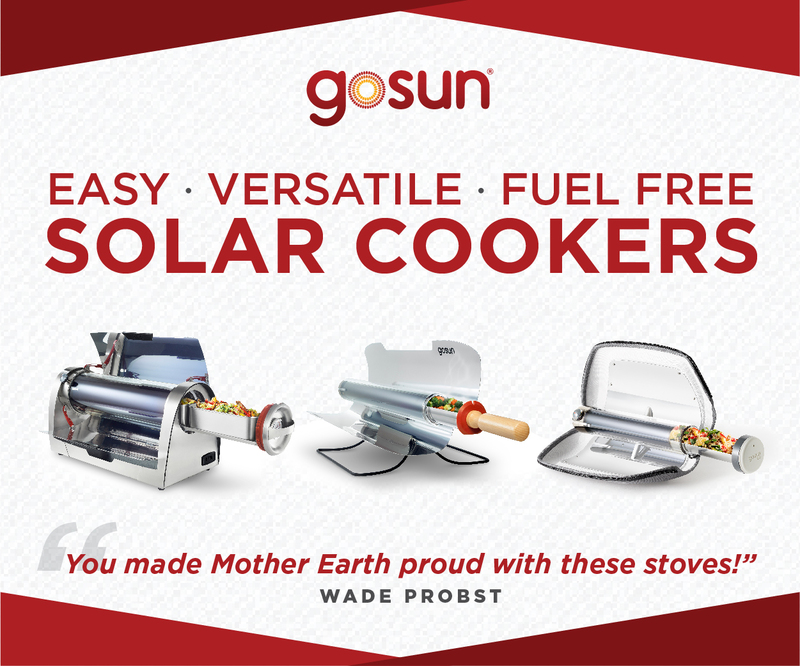 I am a hippy and a conscious consumer. I couldn't get a realistic job, so I started learning about making money online and entrepreneurship...I want to take part in the conscious living movement, and create a prosperous life for myself, whilst selling things that benefit other people, animals and the environment.